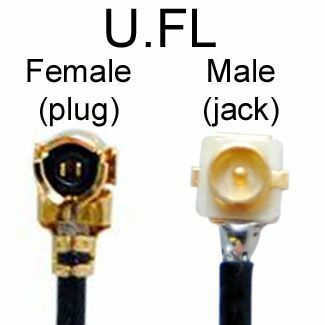 One end has a RP-TNC male connector, and the other end has a RP-TNC female connector. 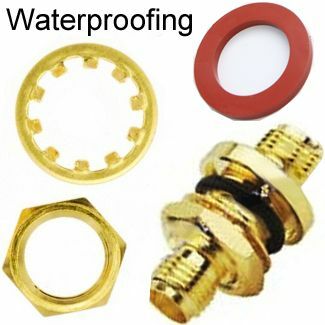 RP-TNC: Round screw-type connector. 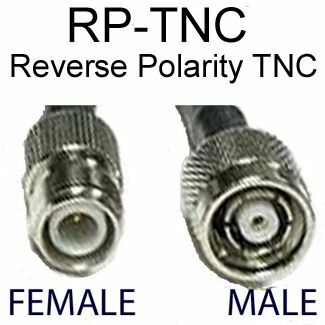 RP-TNC is similar to BNC except that whereas BNC has a slotted mating collar, TNC has a screw-down type connector. 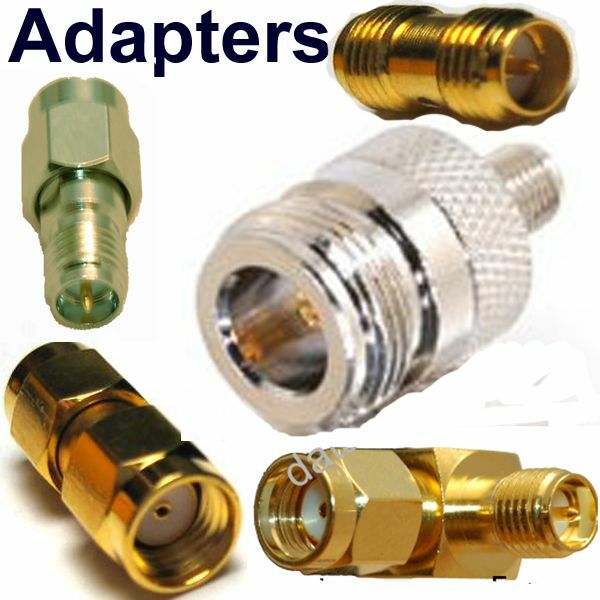 RP-TNC's screw-down connector performs better than BNC in the microwave spectrum. This cable is 5 meters long (16.5 feet). 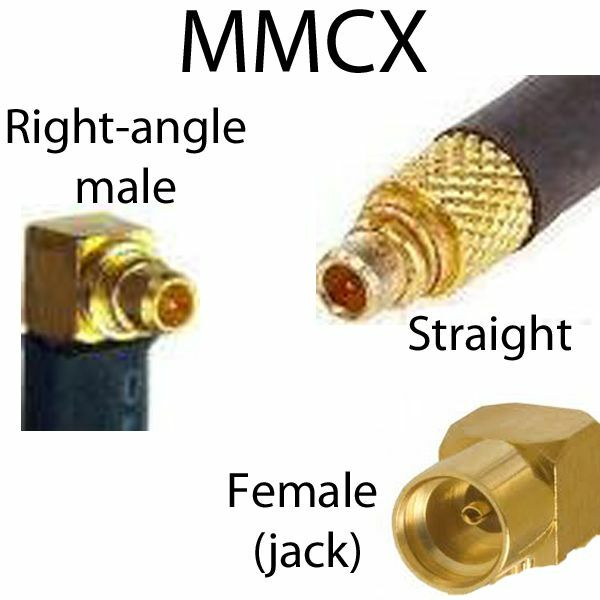 Cable is double-shielded for low-loss but is very flexible. 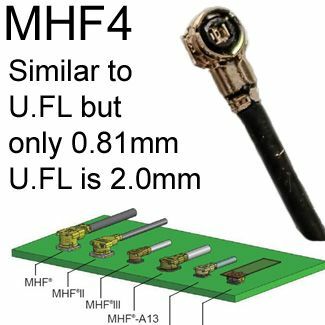 The cable-type is equivalent or better than LMR200: Coax with black jacket has the same or better signal-loss-per-meter and flexibility as LMR200, and less attenuation (signal loss) than RG58. 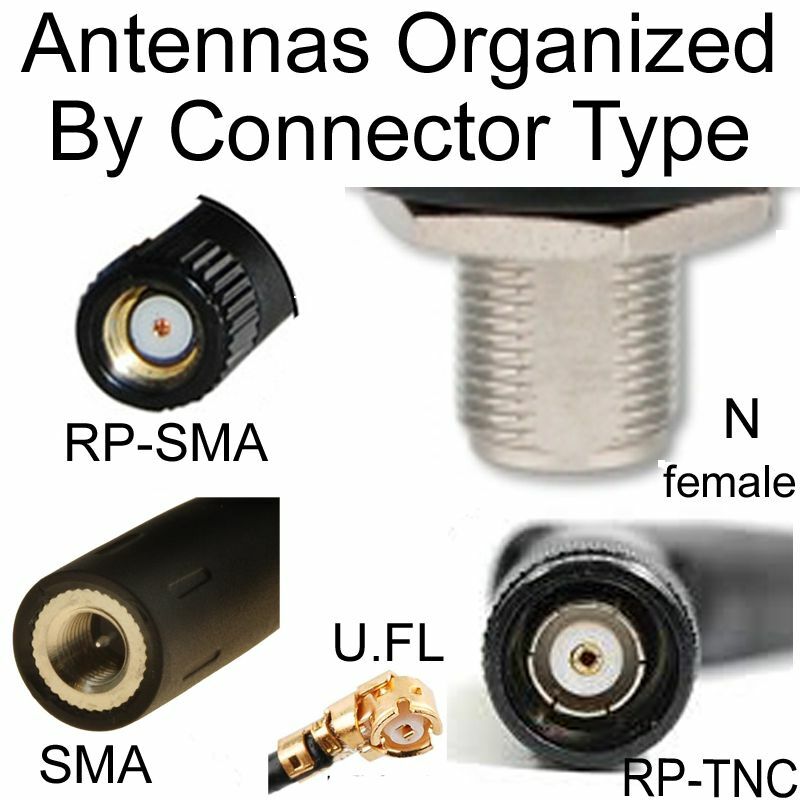 Antenna cable suitable for wireless / WiFi networks: 802.11N, 802.11G, 802.11B. 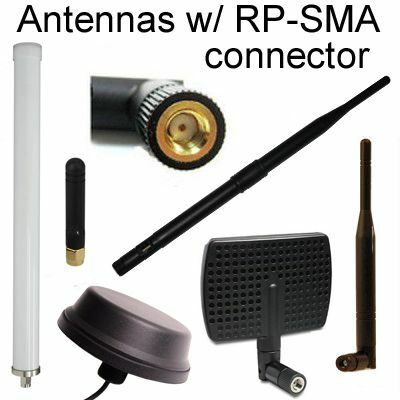 2.4GHz, 5GHz applications as well as other frequencies. 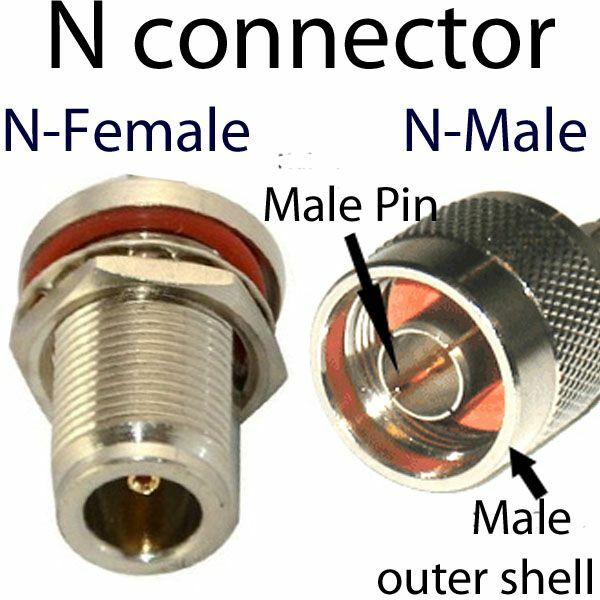 Gender of RP-TNC is counter-intuitive in two ways: Please observe picture below & note it is correct. 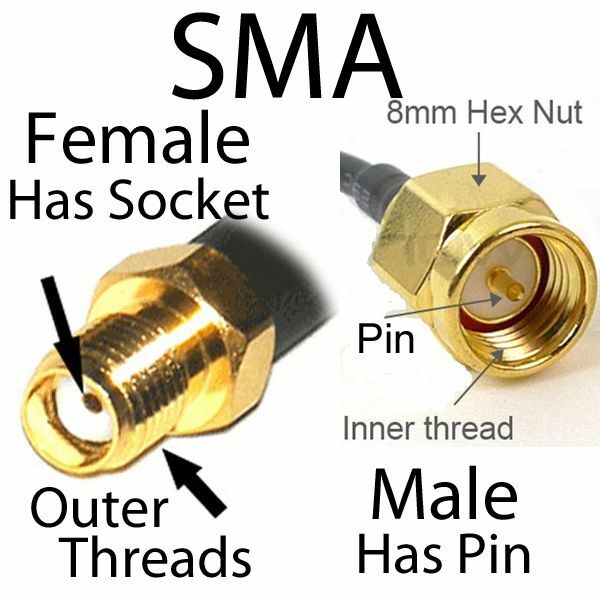 RP-TNC male to female extension cable is easy and quick to install: The RP-SMA male connector fits the jack on WiFi routers, and the RP-SMA female connector fits the male connector on antennas with an RP-SMA male connector: Most WiFi antennas with an RP-SMA connector have a make connector. The extension cable enables placing the antenna further from the router, in the most suitable place for line of sight.